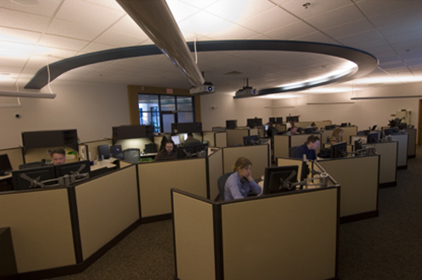 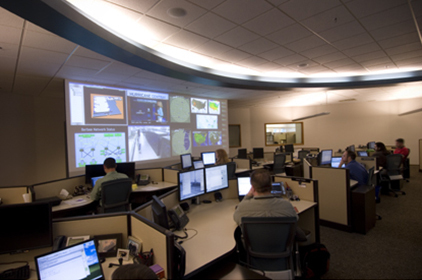 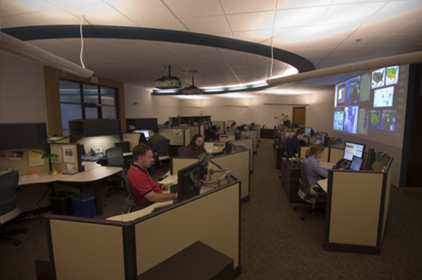 One of the nation’s largest independent providers of IT solutions, CDW Berbee was looking to restructure and relocate several of the departments that directly support the functions of its Network Operations Center (NOC). 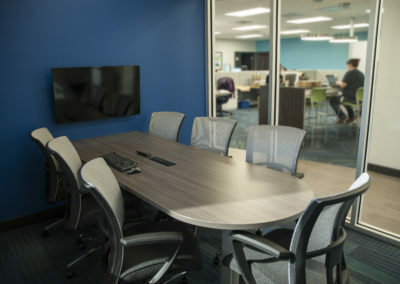 To accomplish this goal, Creative developed a redesign that focused on increasing capacity and creating an effective workspace while updating the image of the heart of CDW Berbee’s business: the NOC. 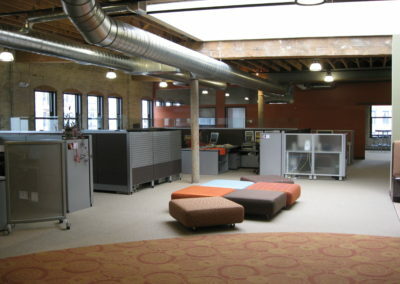 This project encompassed Creative’s core services: Design, Construction, Painting, Furniture specification and installation services. 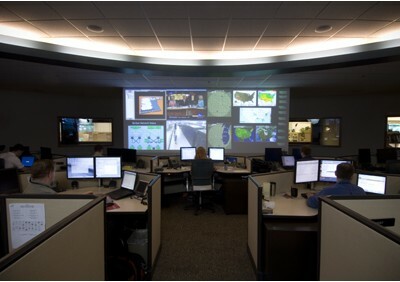 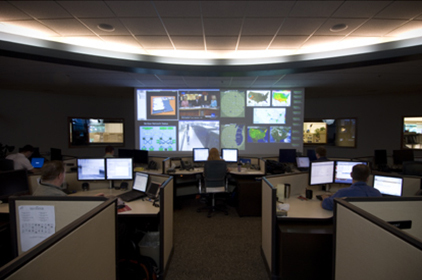 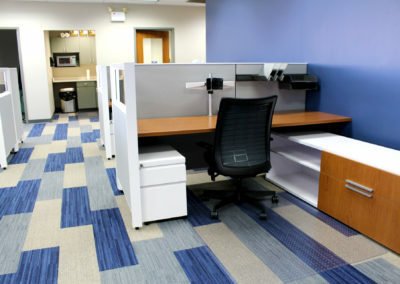 Creative partnered with AVI Midwest to provide a seamless design that supported the technology needed for the department to function. 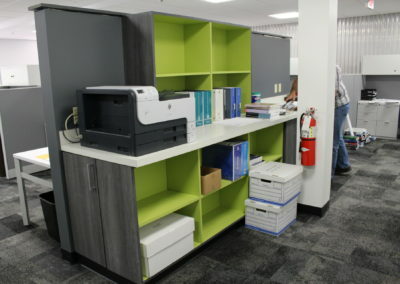 Unique to this undertaking were three distinct challenges: the space was occupied 24/7, the time frame was extremely tight, and the work was performed in a high security/technology area. 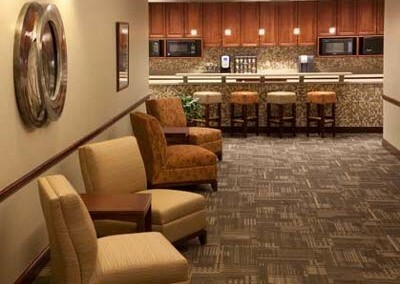 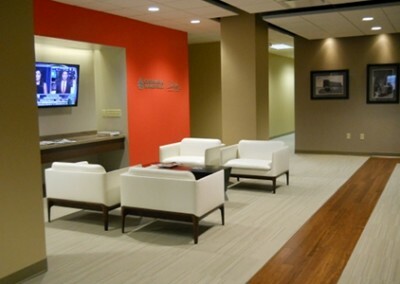 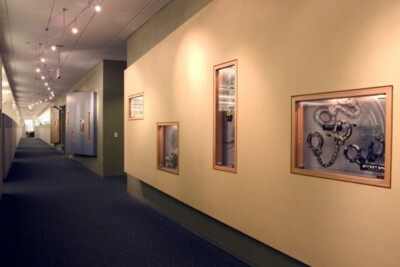 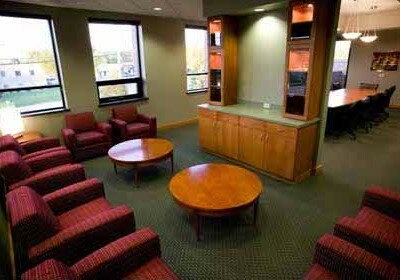 Creative not only overcame the obstacles, it exceeded the client’s expectations in all areas, garnering further projects.